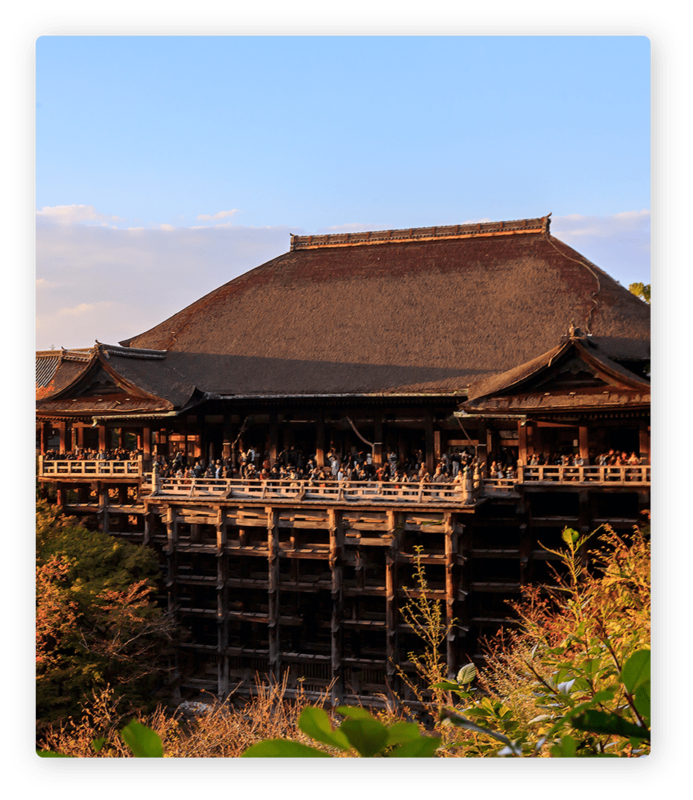 Inspired by Hon Prime Minister Narendra Modi's vision, the VAKYO initiative aims to connect the heritage cultural cities of Varanasi and Kyoto through the India Japan Global Partnership. It will derive inspiration from Kyoto to develop Varanasi as a Smart Heritage City. The ICF recognized the need for an Alternative Development Model consolidated, coherent & comprehensive framework that supplants the Old Model. ICF views development mechanisms as consolidated all inclusive operating system, without which the norm changes to 'temporary development'. ICF believes in the approach of framing an ideology, shaping systems to act as a foundation & Building Products based on these systems and ideologies. Both Kyoto and Varanasi are similar as far as religious activity is concerned. 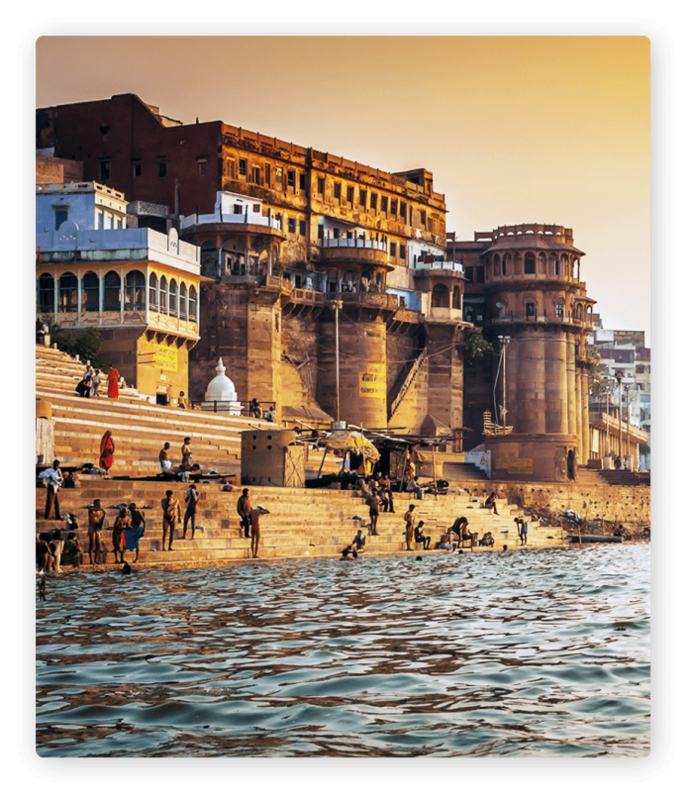 While Varanasi is known as a city of numerous temples and ghats and most importantly for Kashi Vishwanath Temple whereas Kyoto boasts of thousands of shrines. 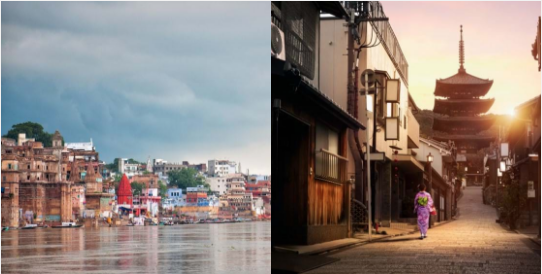 Varanasi is one of the oldest continuously inhabited city while Kyoto has been an imperial capital of Japan for more than 1,000 years till the Emperor moved it to Tokyo. Both cities are densely populated. Kyoto has around 1.5 million population while Varanasi has 1.2 to 1.3 million. Kyoto and Varanasi are both situated beside rivers. While Varanasi is situated on the bank of most revered river Ganga, three rivers i.e Yodo, Kamogawa and Katsura rivers flow through Kyoto.